Single Transaction for Multiple Reservations is a setting within Xola that allows you to charge the customer on one credit card transaction when multiple bookings or items are added to checkout.  Example: If you are in Xola's checkout nearing the end of booking your first reservation and click the "Add Another Experience" button, this will run the credit card provided one time for all experiences added. It will then show up in your transactions report as a single line item if it was all paid for at one time at the time of booking. Note: If you are using Custom Conversion Tracking, only the first transaction in a completed checkout of this nature will be accounted for. Click here to learn more about Custom Conversion Tracking. You can enable Single Transaction for Multiple Reservations by navigating to Settings > Preferences > Checking the box for Single Transaction for Multiple Reservations. Note: When this setting is enabled, only one coupon can be applied to a Multi-Item order and the max items that can be applied to a single cart is five experiences. When this setting is enabled, the entire purchase is logged in the Purchases tab under one record if a customer booked multiple experiences in checkout. (This could be a Package booking or when "add another experience" is selected in the booking process). You can select this record to view all of the details for the transaction at once. You can then click on the purchase again and a separate record of each experience tied to the transaction will accordion downward so you can view each experience's details individually.